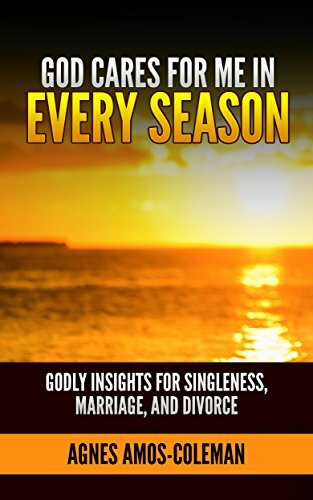 CBM Christian Book Reviews - God Cares for Me in Every Season: Godly Insights for Singleness, Marriage, and Divorce by Agnes Amos-Coleman sets the stage to choose life according to God’s ways in every season of life, whether single, married, or divorced. 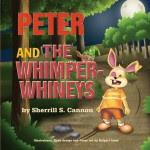 Her book is organized in three sections pertaining to each season: single, married, or divorced. She speaks to Christians globally and to non-Christians, and links the eroding moral values of our times, (backed up by Gallop Poll Statistics). Offering answers as to the reasons for certain seasons, each section is designed to offer godly foundations that produce the fruits of the Spirit. Intended to present understanding of God’s care during all seasons, God’s plan is that one will produce fruit in their lives. With keen insight and Biblical wisdom, the author sheds light through God’s Word, presenting an easy, three-pronged approach, giving hope for each season of life. Developed through the teaching of the nine fruits of the Spirit, the author writes from a place of personal experience that brings inspiration and the blending of Christian principles and scripture verses that enhance one’s season in life. Each particular season is covered in three distinct sections to glean from, making for an easy read. 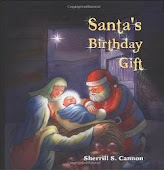 The organization of the book presents a palatable format that asks your current season, (single, married, or divorced), presents life-lessons learned from these seasons, and presents to readers scripture affirmations for this particular season in their lives. In the end, the author brings readers to a glorious conclusion, offering a steadfast hope in following the Lord in all His ways. Additionally, a type of a glossary is given presenting one scripture verse that best defines such terms as: love, joy, peace, kindness, goodness, faithfulness, grace, forgiveness, obedience, blessing, encouragement, unity, Holy Spirit, praise, thankful, trust, waling in the Spirit, and offers a salvation prayer as well. This book comes highly recommended to those who need inspiration and are growing in the Lord. 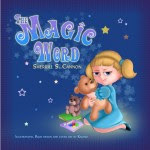 In particular, the book is a way to digest the Word, while also receiving wisdom and direction for ones life. You may order your copy of God Cares for Me in Every Season: Godly Insights for Singleness, Marriage, and Divorce at Amazon or in Kindle. Heartfelt Expressions - From The Places In My Heart To Places In Yours. 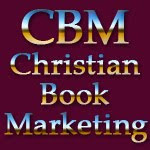 All Rights Reserved Authors In The Press CBM. Awesome Inc. theme. Powered by Blogger.